DJ Bioport, grow up in the seventies in Hamburg Germany. 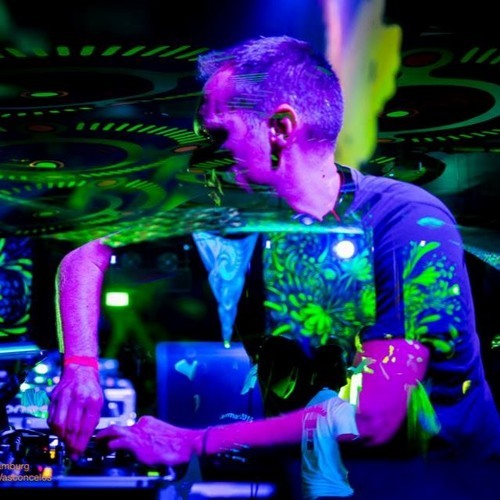 Started with Goa partys in 1992 and Djing psycedelic music around 1993. Rotshi learned djing at the turntable and supported a lot of partys and B-day´s in north and east Germany. Last years specialist more to psychill but very hard style :-) Hope you enjoy that stuff..!